Founded in July of 2018, Bitworld Capital Exchange Limited is owner a bitcoin exchange service baybit.io® where everyone with a PayPal account, Skrill account, Perfect Money account, Payoneer, Western Union, Advanced Cash, WebMoney, Credit Card, Debit Card, Prepaid Card and bank wire can exchange bitcoin to real currency. 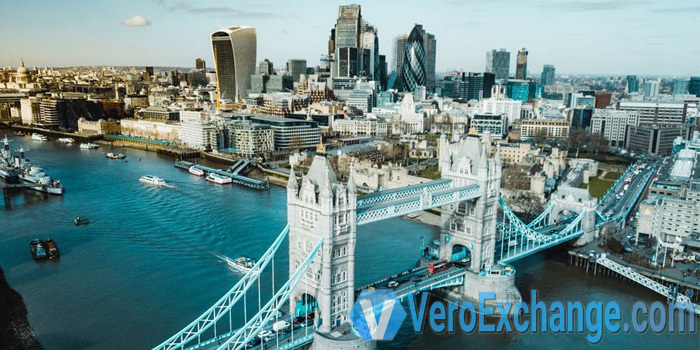 We are a group of professional bitcoin network and market analysts since 2012. In 2017, we decided that bitcoin was stable and strong enough to run a reliable exchange service; baybit.io® was born and gradually we became a larger group including highly-skilled programmers, designers, support staff, etc. 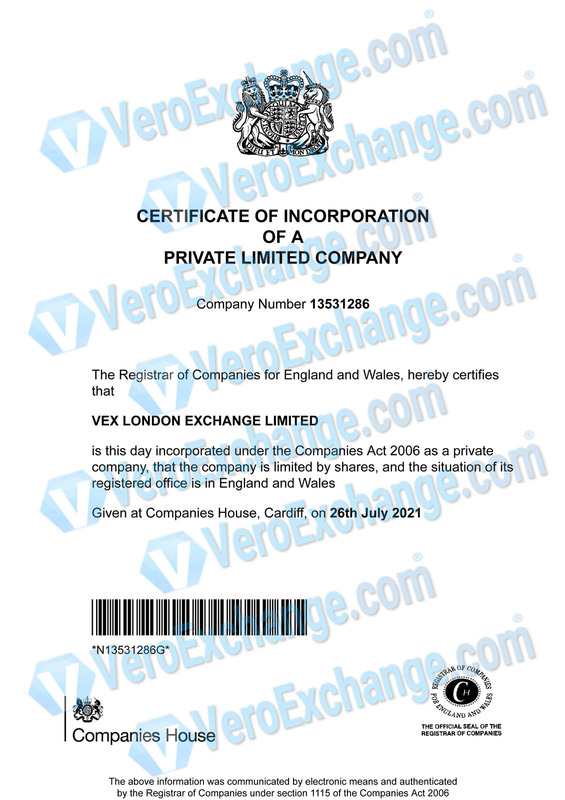 We are registered as a Private Limited Company in the british company register. Company No. 11492826.